I used to be one of those people who got frustrated when the shops started to stock Christmas stuff in September. It just seemed like the kids went back to school after the summer holidays (first week in September here in the UK) and there was tinsel everywhere. It was too early!! 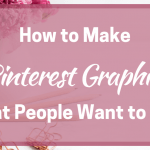 Then I started to build my Pinterest strategy and learned about what to pin and when – and started to understand why shops start marketing stuff so early. The answer? People plan ahead and that means as Pinterest marketers, we need to give them what they need when they need it. 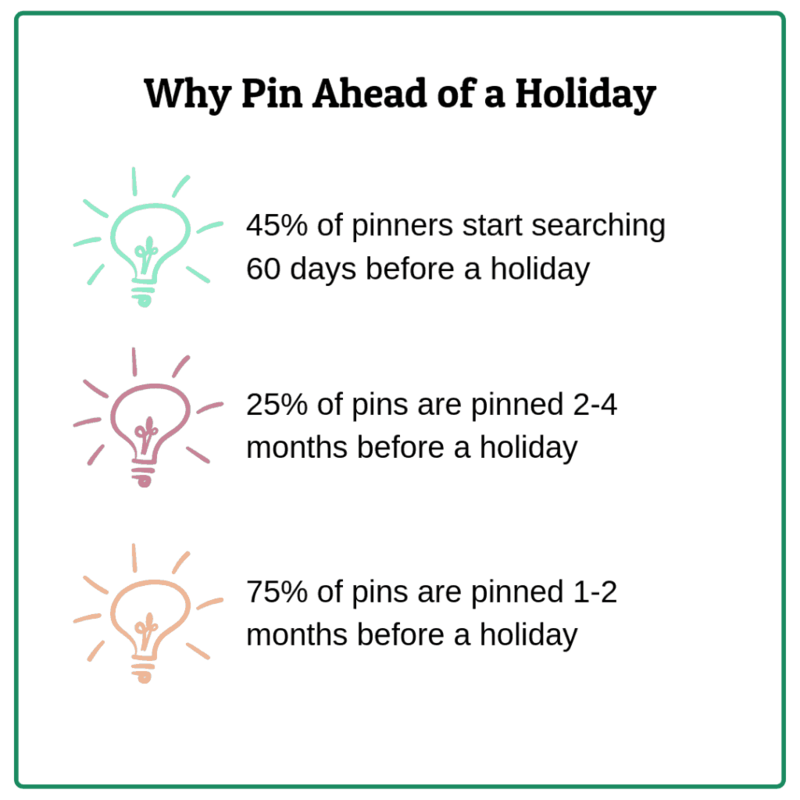 According to Pinterest, 45% of pinners plan for holidays at least 60 days before. This is about 20% higher than most people and there are the extreme enthusiasts that start as much as four months before the event – these are the people who are buying those Christmas decorations in September! In fact, 75% of pins are saved 1-2 months before an event and 25% of pins are saved 2-4 months before an event. In other words, we need to get our pins out there at least 45-60 days before the event or we are going to miss a big chunk of potential traffic. Now that’s not to say that Christmas is over before the beginning of November, but you need to factor in the Smart Feed. That means you need to give your content time to get noticed, circulate and be repinned for success. As well as being put off by Christmas decorations in September, I never used to plan content that far ahead for my blogs. A couple of weeks, maybe sometimes a month and that way okay. 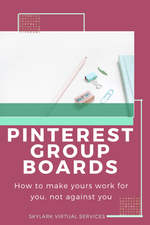 But Pinterest taught me I needed to get on with it and plan a bit further ahead because I was missing those early pinners and that could be a huge chunk of traffic. 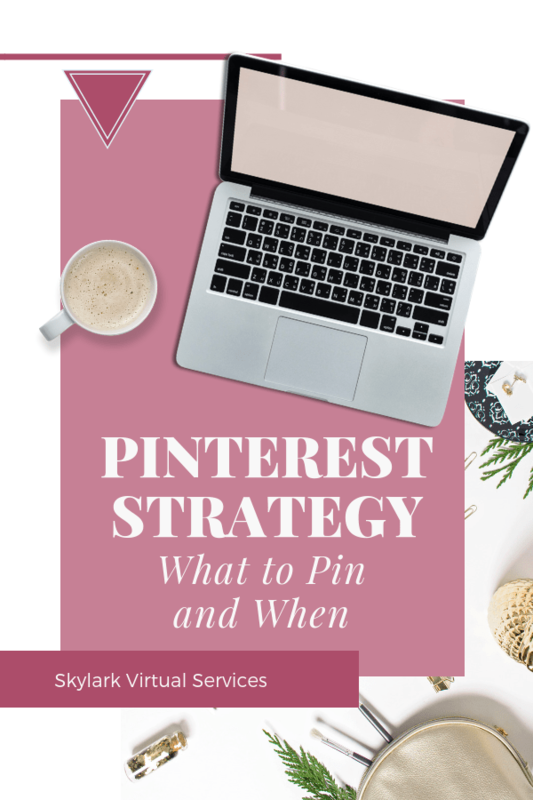 So when you are working on your editorial calendar and Pinterest strategy, it is worth considering what to pin when. There will be regional stuff that you need to add (such as Bonfire night here in the UK which is November 5th and some people have a party so party food is a thing). Consider what holidays and events your audience is interested in and plan ahead for them, even if you don’t have every post planned in between. 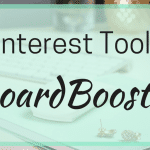 If you want more of this kind of ideas, Tailwind has a whole section dedicated to what to pin when to create a Pinterest strategy. 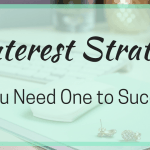 What all this means is that you need to be ahead to have success with Pinterest. Now not all of these events, holidays and trends are going to be relevant to your niche – the key is to find the ones that are and schedule your content accordingly. 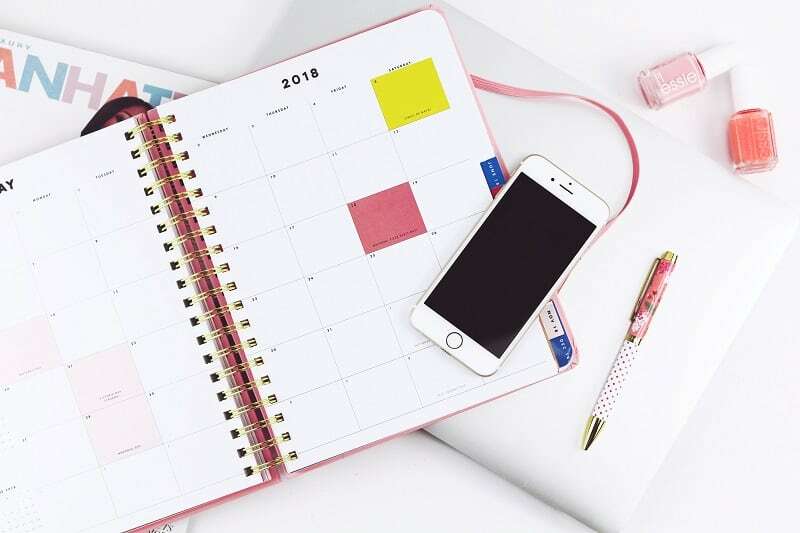 If you are a travel blogger, for example, you want to be looking to start creating summer travel tips content in around February to catch those early planners. Also, don’t be surprised if there is a lull after this holiday content is finished. People tend to drop off a topic pretty quick when it is finished. You can even make out of season boards secret until nearer the time then make them public once more. You can still add content to secret boards if you want to keep building them up out of season. 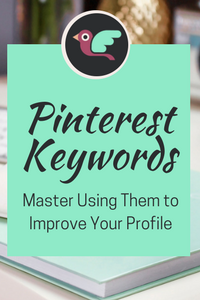 The point of Pinterest is to grow the traffic to your website with people that are interested in what you do. If there are holidays or other events that are relevant to your niche and that your audience is interested in, creating content at the right time can make a huge difference to your traffic. It just takes a little bit of planning! Do you create seasonal content? 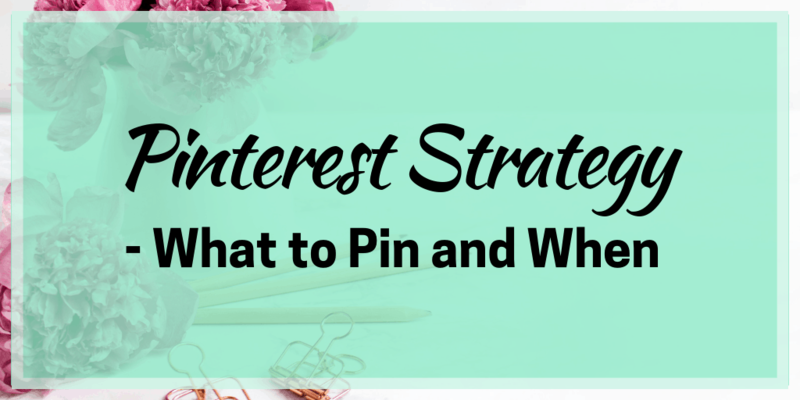 What’s your best tip for getting the best out of Pinterest for it? Pop it in the comments below!